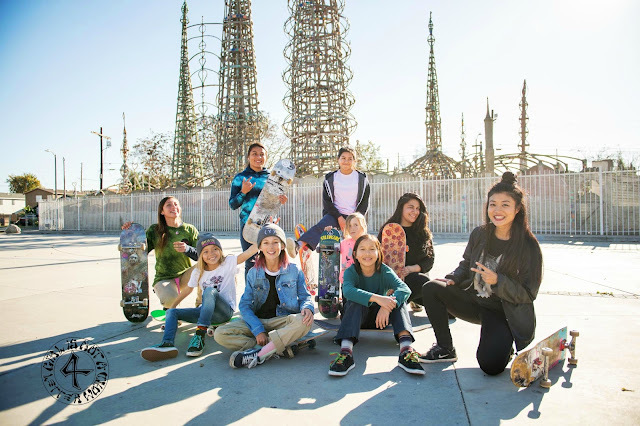 Girl is NOT a 4 Letter Word: LA Girls Skate Sesh - Watts Skatepark. 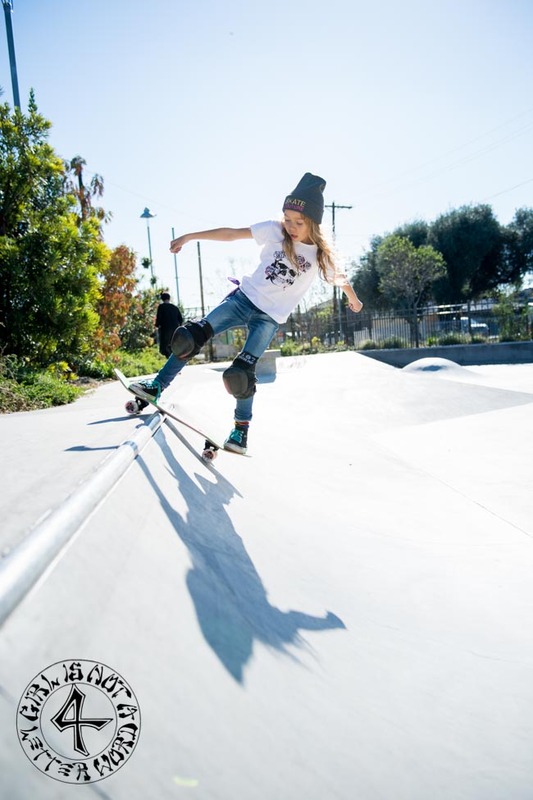 LA Girls Skate Sesh - Watts Skatepark. 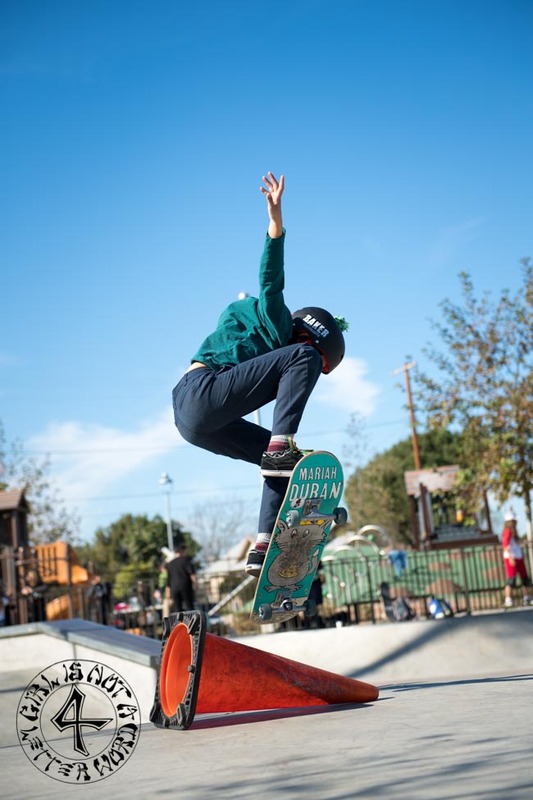 The last LA Girls Skate Session before Christmas was slated to be at Compton Skatepark, but due to huge crowds and a parade happening in the park, the girls rallied quickly and via social media redirected everyone down the way to Watts Skatepark. Love how fast a solution happened and how all the girls rallied and didn't bail on the session. That just shows how important these all girl skate sessions are to all the girls involved. 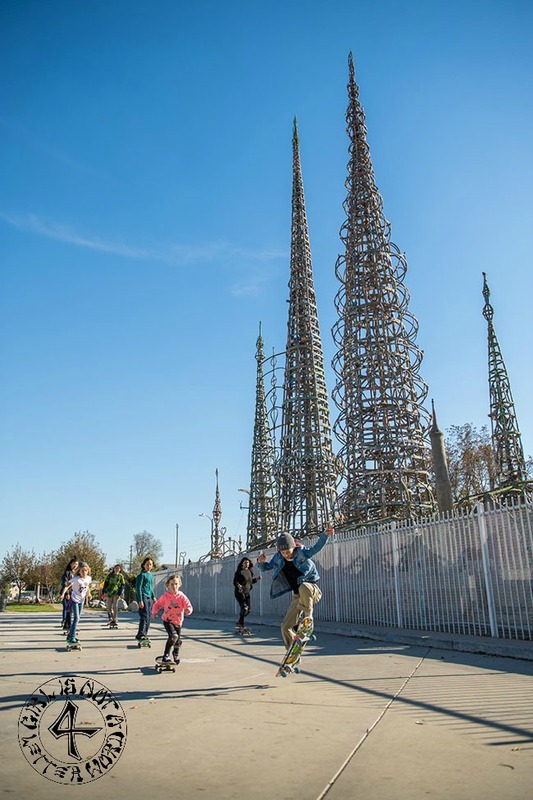 After the 2 hour session in the park, we all headed over to nearby Watt's Towers to do a group shot and a "skate through" with the towers in the background. 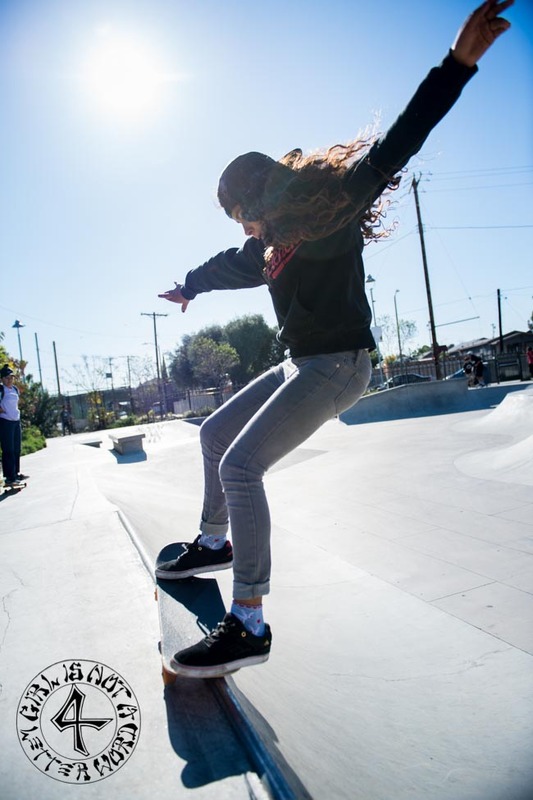 Thanks to Jazzmen and LA Girls Skate Sesh for creating these session for the girls, it's a lot of planning and work on their part, but the girls who show up to skate with other girls and be supported, love it! The best pic is Dalia Lundquist and she's stunt. Glad to see the pics after Christmas. I live in north side of St. Francis Medical Center. Would you please tell me what is the date of next LA Girls Skate Session? Wish I could join with you.